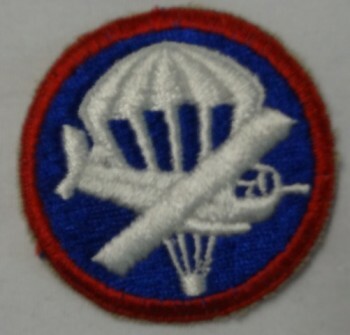 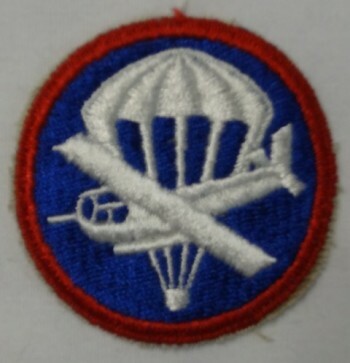 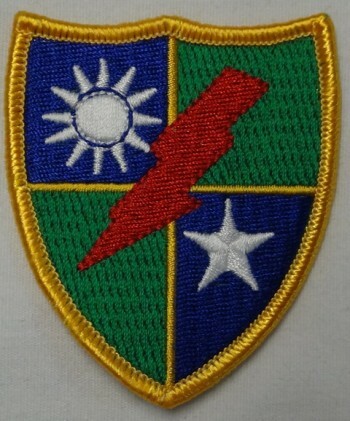 5th Special Forces Beret Flash, Non-Merrowed "Cut-Edge." 5th Special Forces Beret Flash, Merrowed. 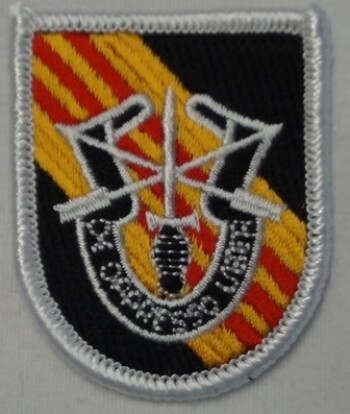 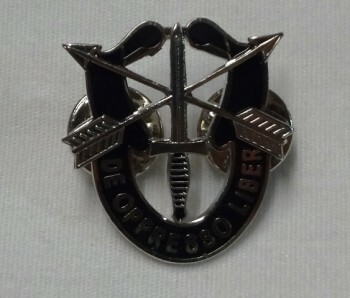 5th Special Forces Beret Flash, Merrowed with Crest. 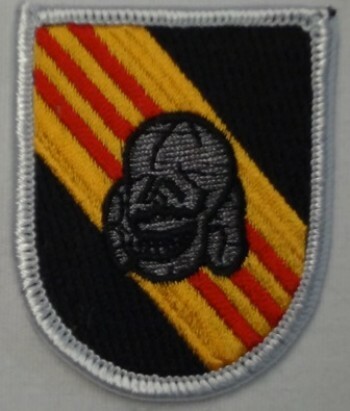 5th Special Forces Beret Flash, Merrowed with Skull.